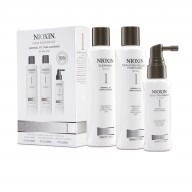 Refresh your scalp environment with Nioxin Scalp Treatment System 5 300ml a moisturising leave on conditioner that is perfect for normal or thin hair of a medium or coarse texture. 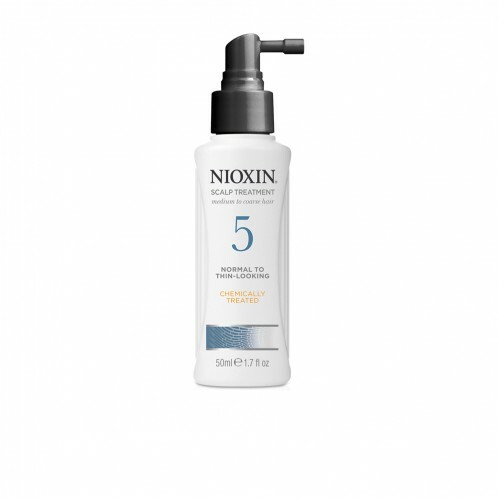 With antioxidants and botanicals which helps to refresh your scalp environment Nioxin Scalp Treatment System 5 helps to control moisture balance and reduce hair loss by strengthening your hair against damage and breakage. 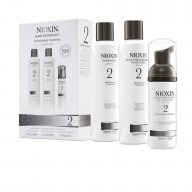 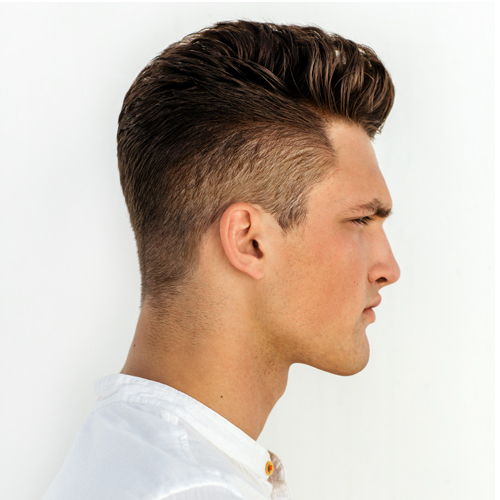 Nioxin Scalp Treatment System 5 contains a Transactive Delivery System which cleans and refreshes your scalp by clearing away build up, Smoothplex which provides moisture balance and smoothing control and Glycoshield which provides protection and moisture balance to your hair.